VIRGINIA – Gov. 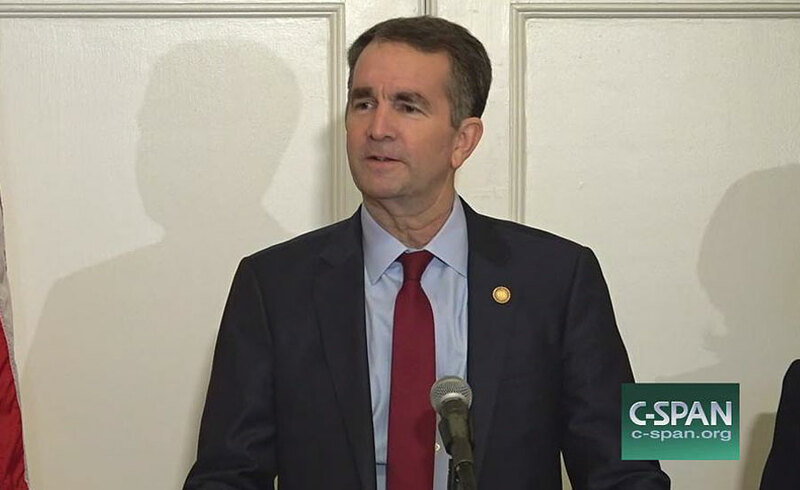 Ralph Northam said Saturday that reports disclosing racist photos that appeared on the Democrat’s high school yearbook might serve a higher purpose: The scandal could make him a better governor. Northam has no intentions of reigning from office before his terms is up three years from now, he told The Washington Post in a sit-down interview. In fact, he claims reports of him dressing in blackface when he was younger will help in learn how to better serve black Virginians going forward.